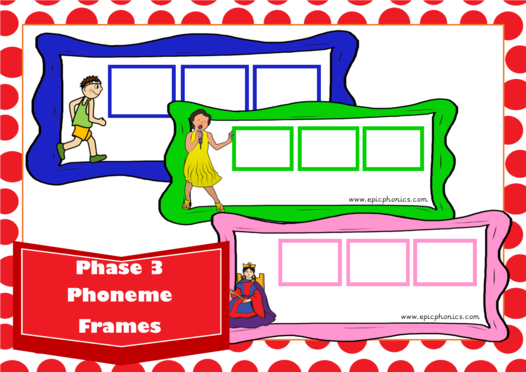 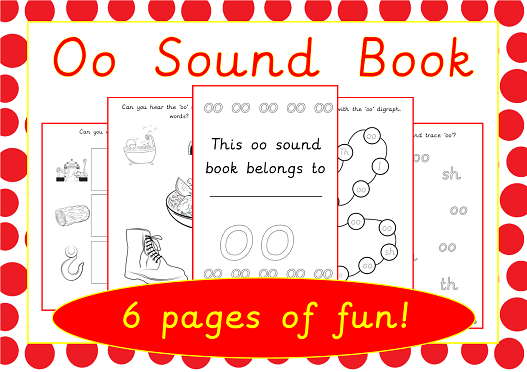 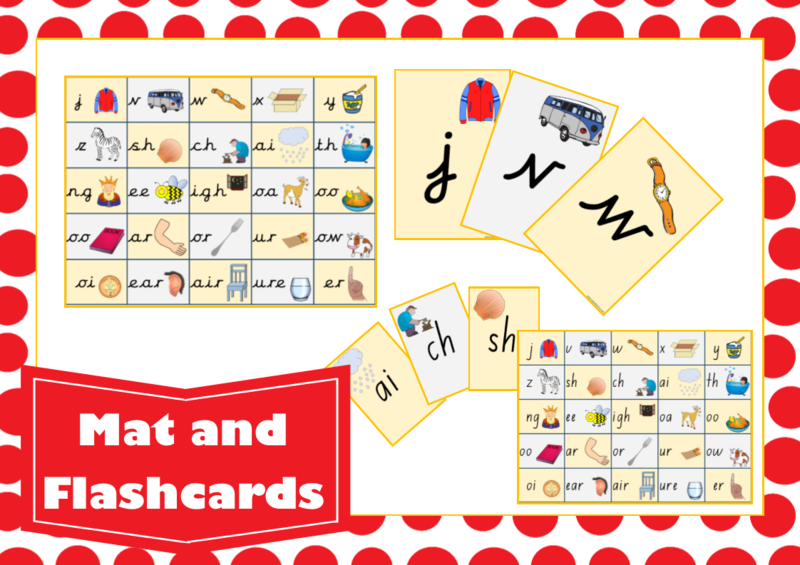 Phase 3 Sound mat and matching flashcards. 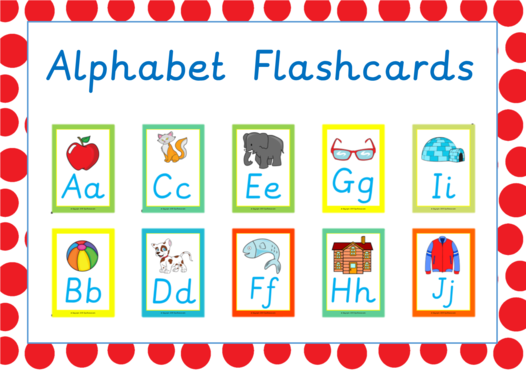 Flashcards can also be used to make an attractive display. 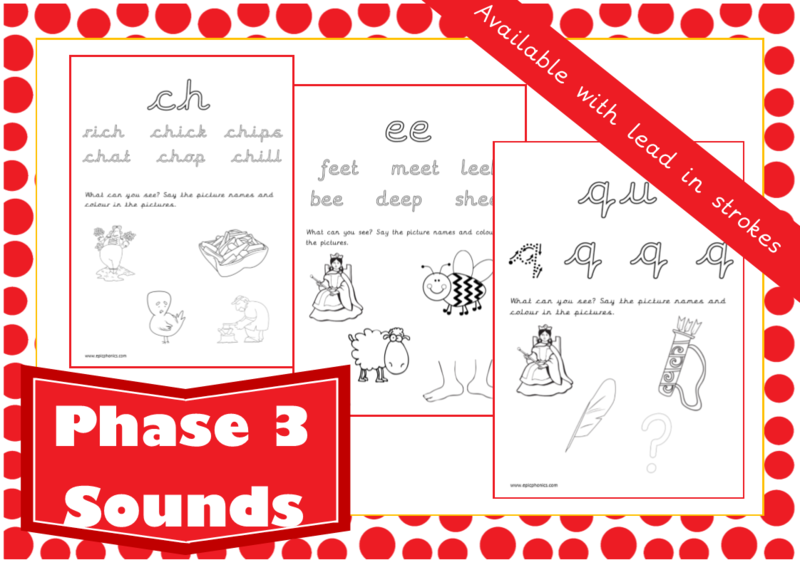 Available in cursive, precursive and foundation fonts.